International DJ & Producer Louis Lennon began DJing at the age of 15 in his hometown of Coventry where he gained a resident DJ slot at ‘The Warehouse’ parties. Louis’s pumped up energetic music style quickly earned him a good reputation behind the decks which propelled him onto the London music scene which has seen him play at many iconic venues in UK & many cities abroad including:- Amsterdam, Copenhagen, Barcelona, Madrid, Paris, Atlanta, San Francisco, Denver, Seattle, Austin, Vancouver. 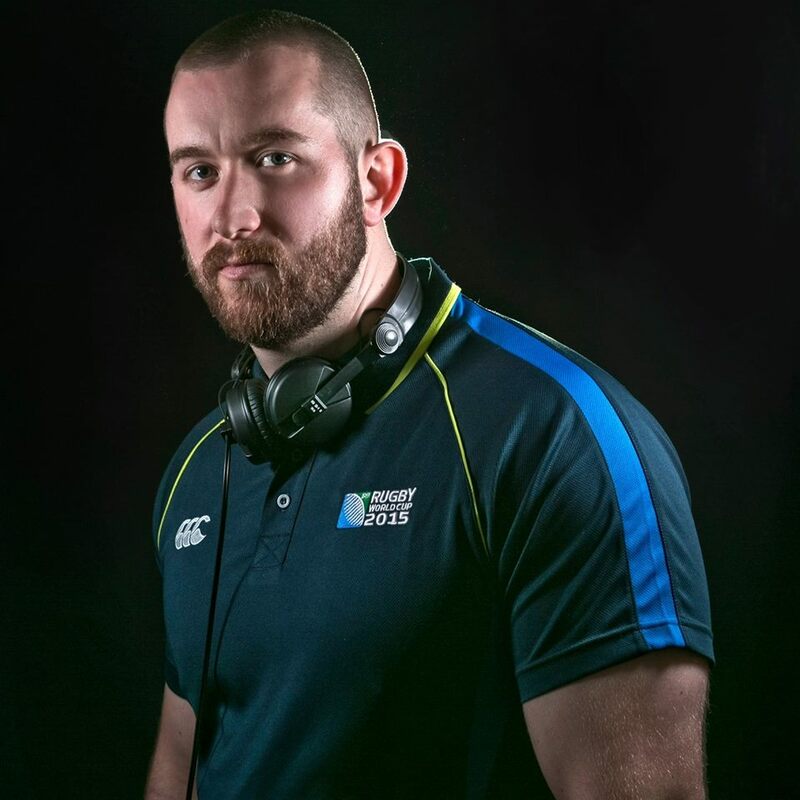 Current residencies include: International Bear Club – Bearracuda, BRÜT, Beefy Tea & Men Inc.
Louis is now a resident DJ on ‘Select UK Radio’ every Wednesday night 6 – 8pm http://selectukradio.com/louis-lennon where he presents his show packed full of all things house from Jackin, Deep, Tech house to up front classics. Louis’ latest studio productions have been quickly snapped up by leading London record labels Kidology London & Subterráneo Records. With new productions in the pipeline Louis Lennon is certainly a name to look out for in the future.